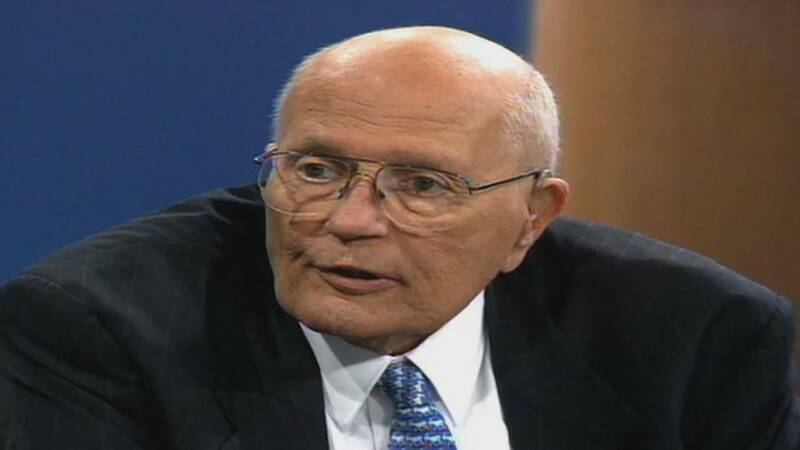 DETROIT - Former Michigan Rep. John Dingell died Thursday at the age of 92, his family confirmed. Dingell spent 59 years representing Michigan in the U.S. House of Representatives before retiring in 2015. 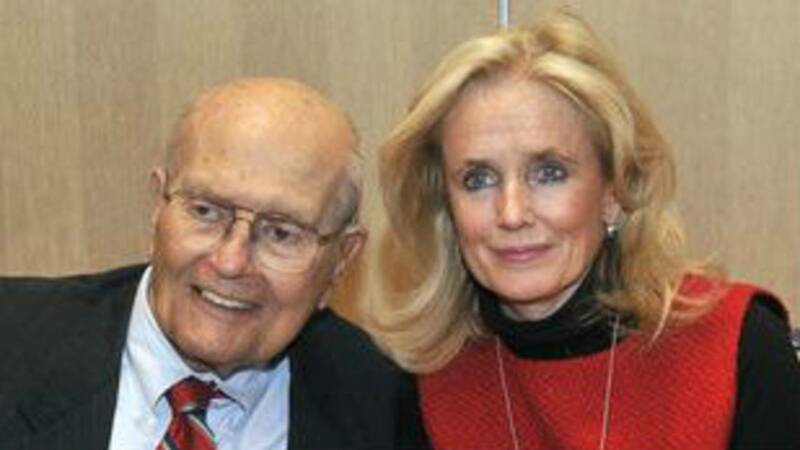 It was revealed Wednesday that Dingell was in hospice care, and his wife tweeted that she missed the State of the Union to be with him. "The Lovely Deborah is insisting I rest and stay off here, but after long negotiations we've worked out a deal where she'll keep up with Twitter for me as I dictate the messages," Dingell tweeted at 5:41 p.m. Wednesday. "I want to thank you all for your incredibly kind words and prayers. You're not done with me just yet." 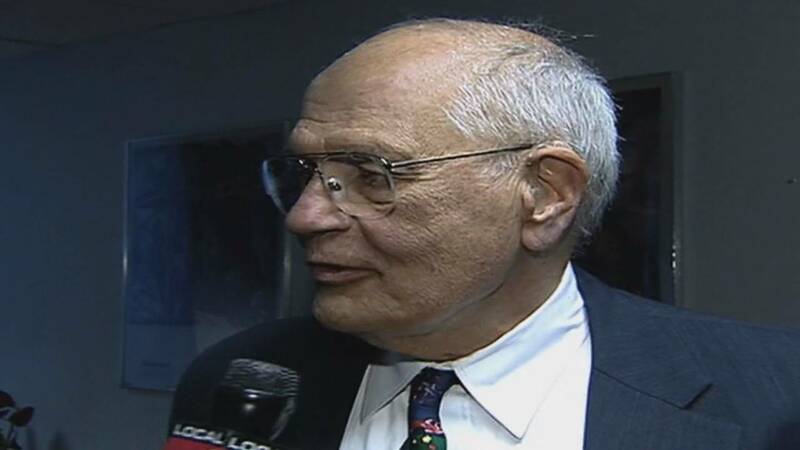 You can watch Local 4's full obit for Dingell in the video above. The halls of the nation's Capitol have been trod by a long line of luminaries -- many of the greatest public servants in the nation's history. Among the longest and deepest sets of footprints are those of Dingell. In 1955, Bill Haley and the Comets were rockin' around the clock, the very first McDonald's restaurant opened and Dingell was sworn into Congress. There was no need to change the name on the door, as Dingell took over for his father, who served for the 22 years prior. During his father's tenure, a young Dingell served as a congressional page and was in the chamber when Franklin Roosevelt gave his famous "Day of Infamy" speech, which is when war was declared on Japan. Dingell provides a long tie to history. He strongly urged passage of the Civil Rights Act and lived to see what seemed unthinkable in 1964. "In 1957, when I went to Congress, African-American citizens couldn't vote in large areas of the country," Dingell once told Local 4. "It's awhile later, but we have an African-American president, and nobody thinks anything about the fact that he is an African-American, you know?" 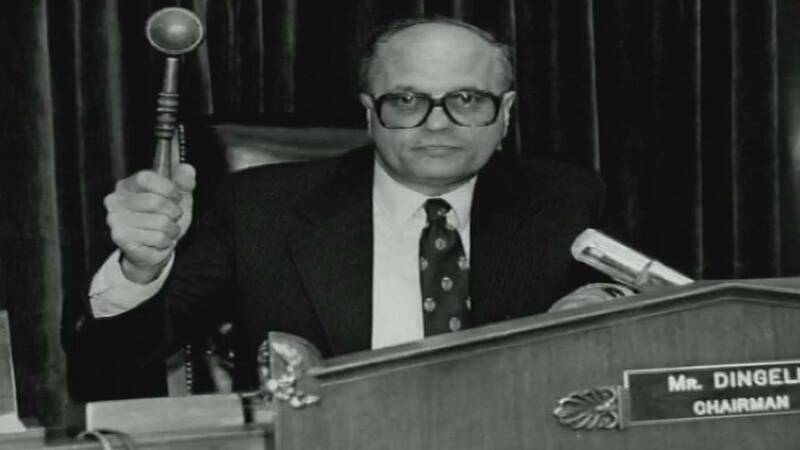 As his father did before him, Dingell supported universal health care for every American citizen, and he opened every session of Congress by proposing just that. He was a classic social Democrat who believed that Social Security and Medicare were examples of government at its best. Dingell was an avid outdoorsman and one of the most strident environmentalists in the history of the nation's Capitol, guiding the Clean Air Act, the Clean Water Act and the Endangered Species Act. But Dingell sometimes found himself at odds with the other Democrats. He was a proud member of the National Rifle Association and resisted efforts at gun control. 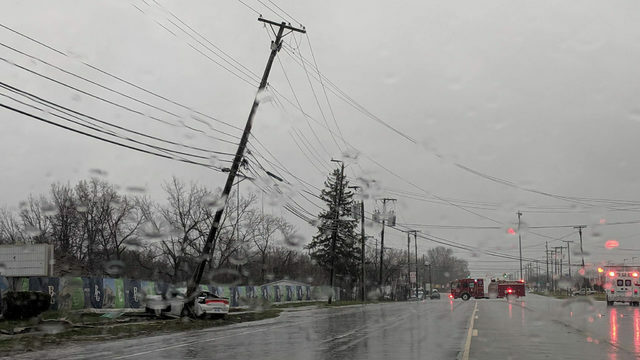 He was also legendary for his tireless support of the auto industry, which was critical in the 15th District of Michigan, often to the derision of other parts of the country. Dingell said he never had any regrets. "First of all, I never represented the industry," Dingell told Local 4. "I represented the people who worked in them. I represented 800,000 citizens of Michigan and a lot of other residents of other congressional districts in Michigan who were absolutely dependent on that industry. I would remind you, Devin, that every piece of legislation that was written about the auto industry, I wrote, and it's all been good." Few committees on Capitol Hill are as powerful as the Energy and Commerce Committee, which was long chaired by Dingell. He became an intimidating, even feared, presence for his habit of bringing people before the committee to testify under oath. 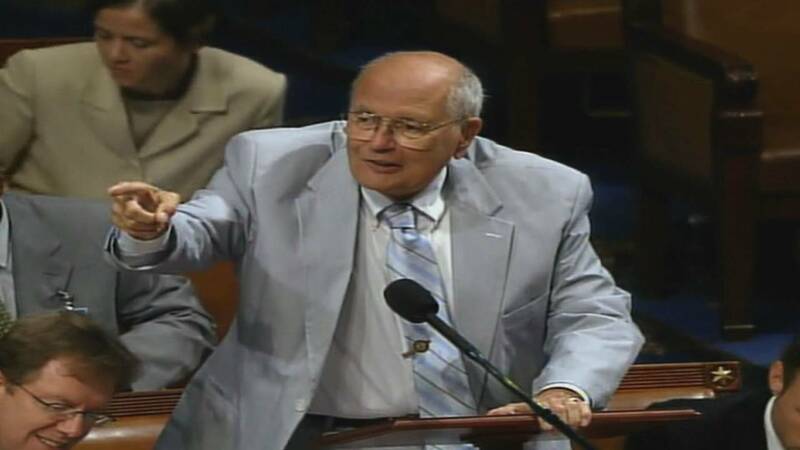 It's long been rumored that there was a picture of planet Earth hung outside the committee's hearing room, and when anyone asked about the committee's jurisdiction, Dingell would simply point at the picture. But he mostly remembered the little area in Michigan he called home. "Our part of the country, we're a tough lot," Dingell said. "If we weren't the best, this place would have emptied a long time ago. The auto industry would've gone under. It's the toughness that they have and the determination they have." He was married to Debbie Dingell, or "the lovely Deborah," as he always called her, in courtly fashion. Together, the Dingells were one of the power couples of Washington, never more evident than when she won the election to succeed him in Congress. Once again, the name Dingell stayed on the door. In 2005, even as he was being honored in Washington for 50 years in Congress, John Dingell was looking ahead, rather than back. "I've still got things to do, my friend, and that includes a lot of stuff on the environment, a lot of stuff on health care, a lot of stuff on taking care of the education of our young people and looking after the problems of my constituents in the 15th," he said. He said there was something bittersweeet about becoming the longest-serving member of the U.S. House. Just a few months before, Californian Henry Waxman challenged Dingell for his chairman's seat and won in what some felt was Democrat-on-Democrat crime and an unkind slap at Dingell's place in history. It seemed disloyal to many, especially since loyalty was one of the hallmarks of John Dingell's life. It wasn't enough to dim the Dingell legacy of accomplishment, though. 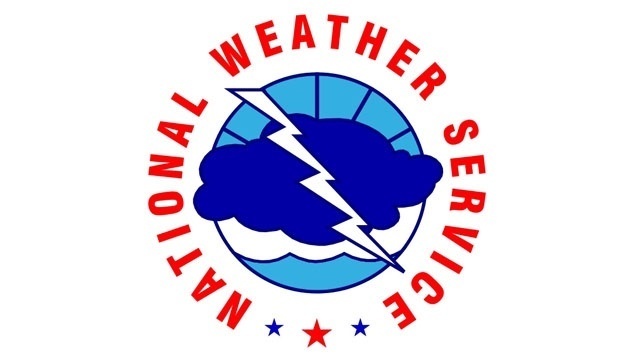 The legacy was often noted and celebrated by President Barack Obama. 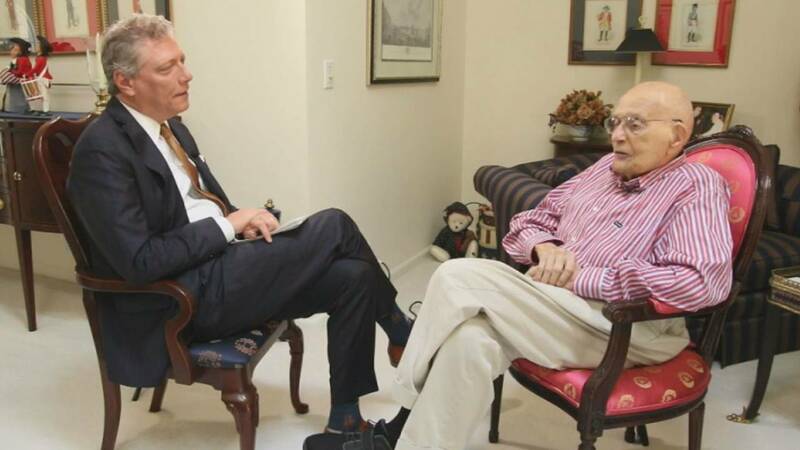 He saw to it that John Dingell was front and center when the Affordable Care Act was signed into law, and he also honored Dingell with the Presidential Medal of Freedom, the highest of civilian distinctions. That wasn't the last we'd hear of John Dingell, though. He walked out of the capital a legend, only to find new legendary status for his wit on Twitter. Whether he was tweeting about Kim Kardashian, the Detroit Tigers, his wife taking away his candy or, more often, his disgust with President Donald Trump, he became a kind of modern-day Will Rogers, with a wry, economic wit perfect for Twitter's short bursts of opinion. "This is something that you've really come to get great joy out of," Local 4's Devin Scillian said during an interview. 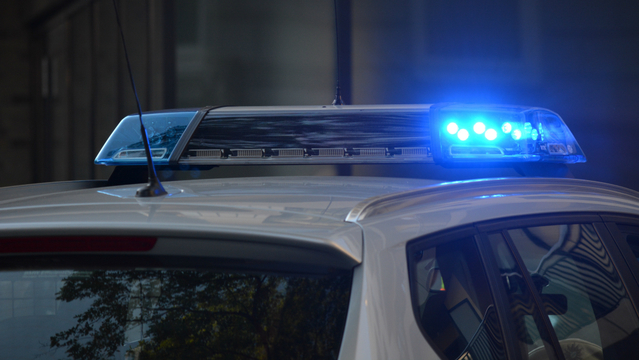 "Well, it happens to be so, but they said, 'Dingell, if you do this, we'll protect you and see that you don't get yourself in too deep,'" he said. "Well, the hard fact seems to be that I'm in over my head, and I can't seem to figure out how in the name of hell I'm going to get out of it." John Dingell once said he preferred to not be remembered for his longevity or the record tenure in the House. He wanted to be remembered for what he did while he was here. "We are not here for the length of his service, we are here for the quality of his service," President Bill Clinton said while honoring Dingell at the Capitol. "There's a gravestone out, I'm told, in Deadwood, which says, 'He did his damnedest,'" Dingell said, laughing. "That's pretty good."